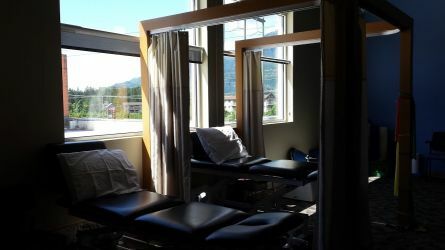 Located in the Garibaldi Highlands region of Squamish, Lifemark Physiotherapy Garibaldi Highlands is conveniently situated to serve the Brackendale and Highlands’ communities, and is just a short drive north of downtown Squamish. 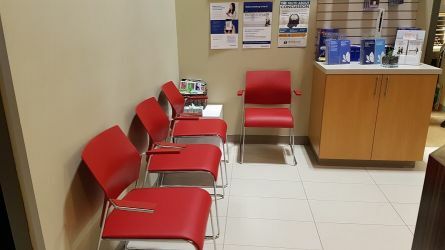 Our clinic has free parking. 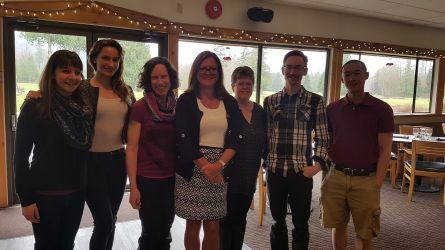 Lifemark Physiotherapy Garibaldi Highlands (formerly Highland Sport & Spine Physiotherapy) provides the Squamish community with comprehensive Physiotherapy and Massage Therapy services aimed at getting you back to the activities you love doing. Our therapists work together with you to help you recover. Our assessments look at the whole body to ensure we are able to identify the root cause of your pain or complaint. 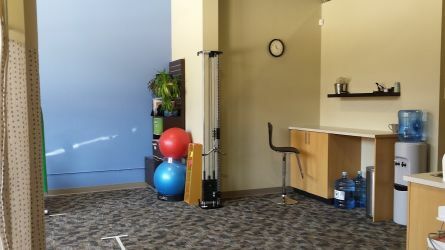 Our therapists create an individualized treatment plan to target your recovery. 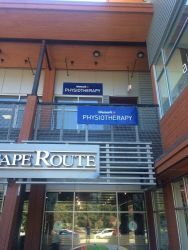 The Lifemark Physiotherapy Garibaldi Highlands team includes Registered Physiotherapists and Registered Massage Therapists. 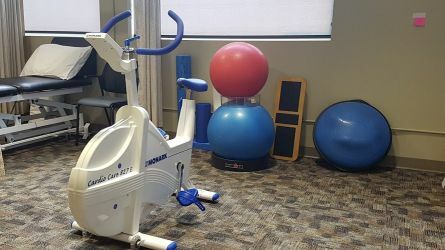 Our Physiotherapists have specialized training in Vestibular Therapy, Pelvic Health (physiotherapy for the pelvic floor), advanced musculoskeletal assessment, needling (IMS and acupuncture), concussion treatment, concussion baseline testing, Neuro Rehab, manual therapy, and exercise prescription. Whether you’re an elite athlete, a weekend warrior, an injured worker, or suffering from injuries sustained in a car accident, we have the interdisciplinary team that helps you achieve your therapeutic goals. We deliver one-on-one, hands-on intervention starting with the initial assessment and throughout the entire treatment process. One-to-one appointment times allow your therapist the time to focus on you and your recovery. 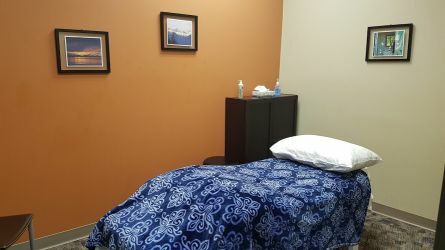 Your appointment time is reserved for you to have the dedicated time with your therapist. 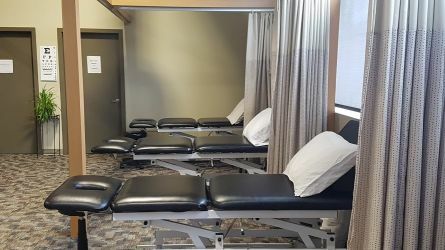 Our experienced Physiotherapists employ a variety of treatment tools to achieve successful results including manual therapy, IMS, acupuncture, orthotics, bracing, splinting, and taping. Ask your therapist what treatment option is best for you. Do you have concussion symptoms? We can help! 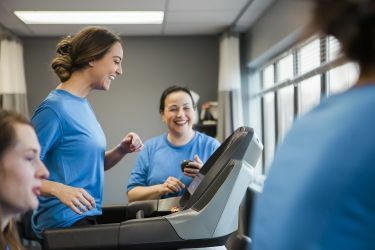 Our Physiotherapists specializing in concussion rehabilitation can help recovery after a concussion by differentiating the between causes of symptoms and implementing a specialized treatment plan that focuses on resolving your specific symptomatic areas. If your sports team is at risk for concussion, call us to arrange a pre-season concussion screening clinic. We have certified testers that use the ImPACT test to measure brain function. This screen is used by professional sporting leagues such as the NFL and NHL. If an athlete suffers a concussion, we use their baseline test results to manage their symptoms and make an informed decision on when it’s safe to return to school, work and play. We offer the highest quality therapeutic services to help you take charge of your health. We are firm believers that the best way to treat injuries is to prevent them from occurring in the first place. That is why we also provide injury prevention workshops in 1-week, 3-week, or 6-week programming series.